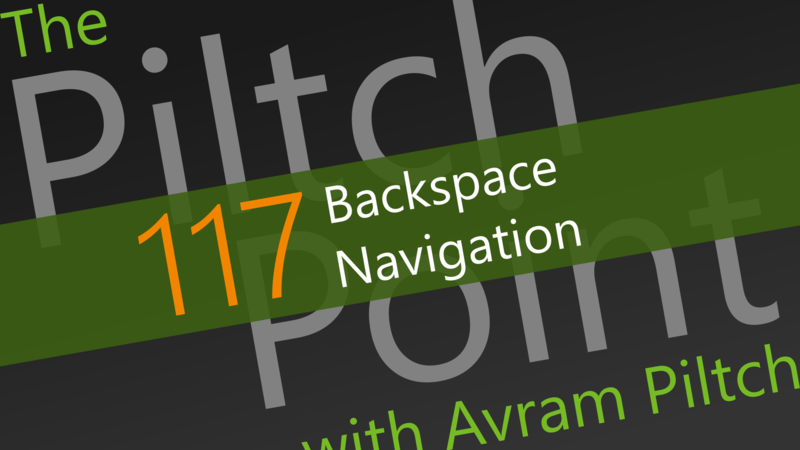 This week, Avram Piltch discusses one of the worst keyboard shortcut decisions in internet history: the backspace key. In most browsers, this key, in certain contexts, is the same as hitting the back button on the toolbar. The problem with this is that, if you're typing and accidentally click your mouse ,you can lose everything you've typed. Google is trying to fix this, hopefully others will follow suit.